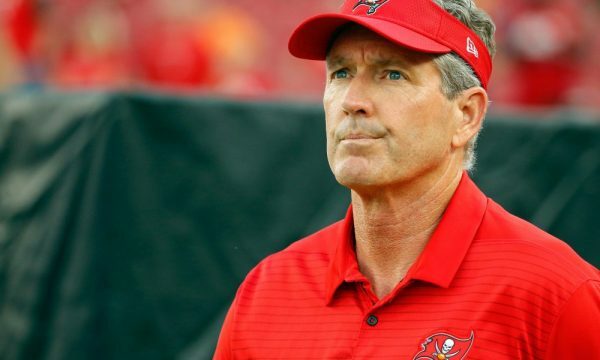 When your job is on the line it’s not easy to stay focused, and that very well might be the situation right now with Buccaneers head coach Dirk Koetter. On Tuesday he said that rumors surrounding his job status have been a distraction. Right now the Bucs are 4-11, and even if they finish the season with a win Sunday to get to five wins, that might not be enough to keep the coaches job. 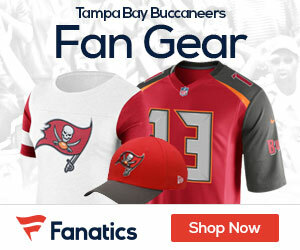 Last season the Bucs won nine games, and were supposed to be one of the up and coming teams in the NFL, but this season the team has underachieved, and it could cost him a job.